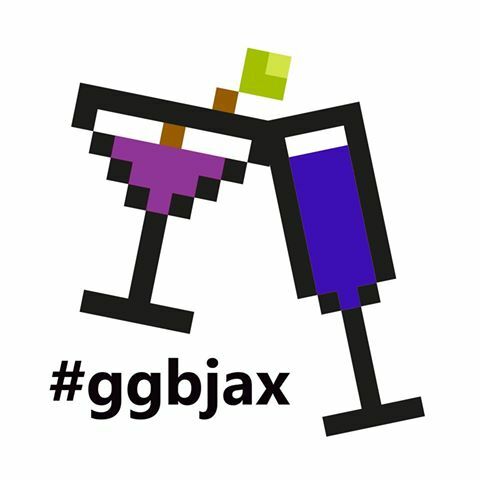 Welcome to the Geek Girl Brunch Jacksonville Chapter’s Page! 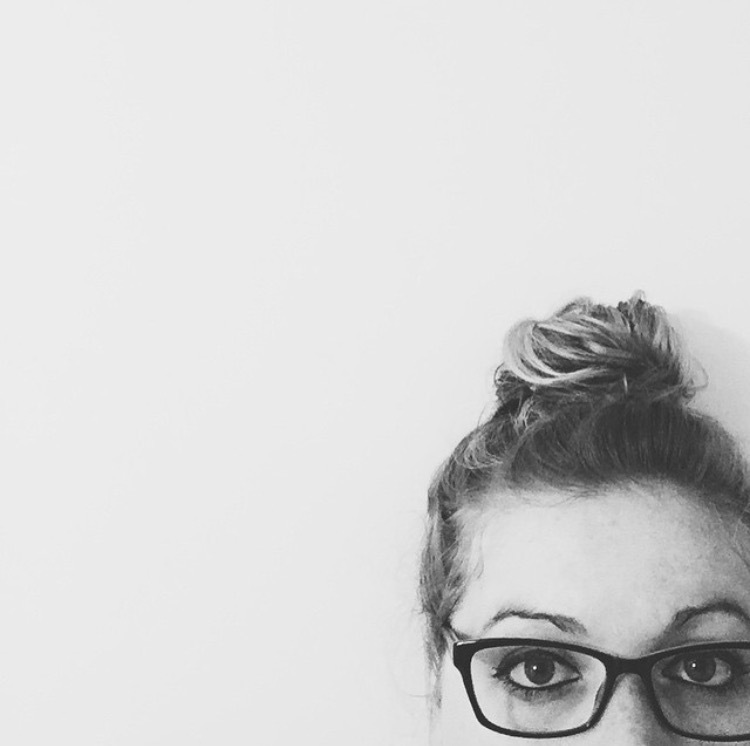 Bethany is an accounting marketing professional by day and professional dreamer at night. She has one daughter, one husband, two dogs and two point five cats. Bethany also heads up the Jax Correspondence Co-op to geek out over paper, stamps and writing letters. One of her happiest days was finally acquiring a Rosback pinhole perforator. Look it up. Get in touch and she’d be happy to send you some happy mail! Born a book worm, Bethany was the class nerd in school. Her world expanded vastly when the world wide web came around, circa 1996. As an adult, she is confident and proud of her weirdness and is excited to gather with other girls like her and geek out. Bethany enthusiastically enjoyed her first DragonCon this year (and GGB DC Happy Hour)! 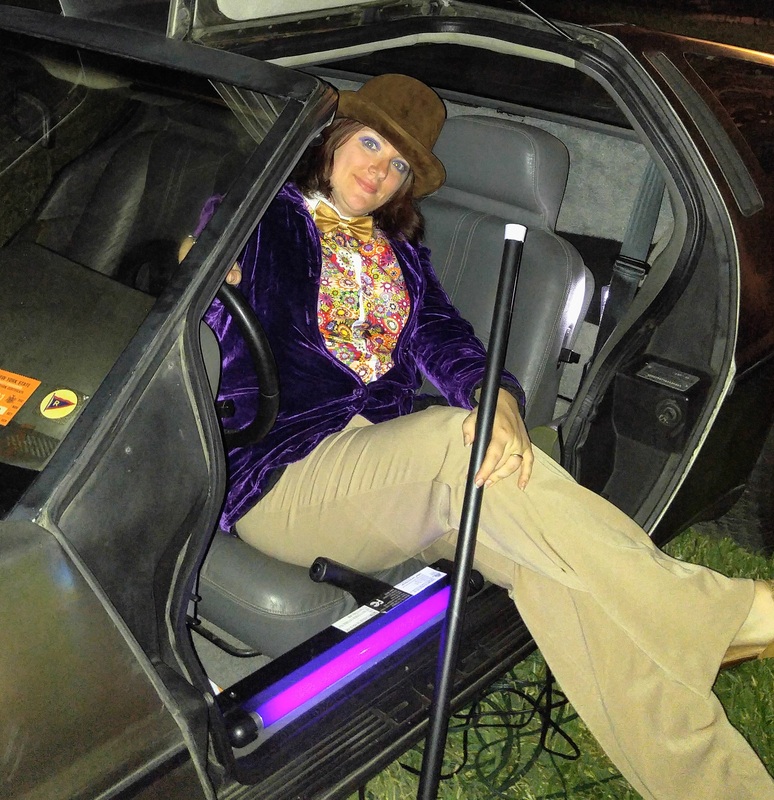 Epic Geek Moment: that one time she cosplayed Willy Wonka (Gene Wilder edition) and sat in a DeLorean. Geeky Top Ten: Game of Thrones (ASoIaF), Vintage Paper & Postage, Studio Ghibli/Hayao Miyazaki, Nick Bantock, tokidoki, cyberspace, Samurai X (Rurouni Kenshin), Harry Potter, Hearthstone, Symbology. Emily is a Gryffindor, photographer, list maker, tea drinker, bibliophile, animal lover, movie enthusiast, Netflix addict, traveler, tattooed Targaryn who was raised on Disney, is obsessed with sushi, loves to laugh and prefers 60’s rock and roll over anything on the radio today. Introverted by nature, Emily found solace in the library at a young age. With her nose having always been in a book, Emily has become a dreamer with an extreme case of wanderlust and hopes to travel the world whenever she can with her boyfriend of 6+ years, Anthony. Epic Geek Moment: That one time Emily threw a Harry Potter themed Halloween party, complete with floating candles, Platform 9 3/4, and the Floo Network. The handmade potions still decorate her kitchen, almost two years later.